The Associated Programme on Flood Management (APFM) works with over 30 expert partner organizations to support countries in the implementation of Integrated Flood Management (IFM) within the overall framework of Integrated Water Resources Management (IWRM) to maximize net benefits from the use of their floodplains and minimize loss of life and livelihoods. Besides the work to provide support to the development of tailored products and information, the APFM is involved in items grouped under conference segment Hydrological Services/Product Delivery, through the development of long-term strategies and funding, in particular, as it relates to End-to-End System development, where the APFM provides assistance on decision support and response. Global, with Regional level activities in capacity development and support to the implementation of National strategies on IFM. Most recent regional initiatives in the Volta Basin, South-East Asia, South Asia and South America. The APFM is strengthening collaboration among the expert institutions globally and in selected regions and countries, in order to improve flood management, including through improved hydrological services. 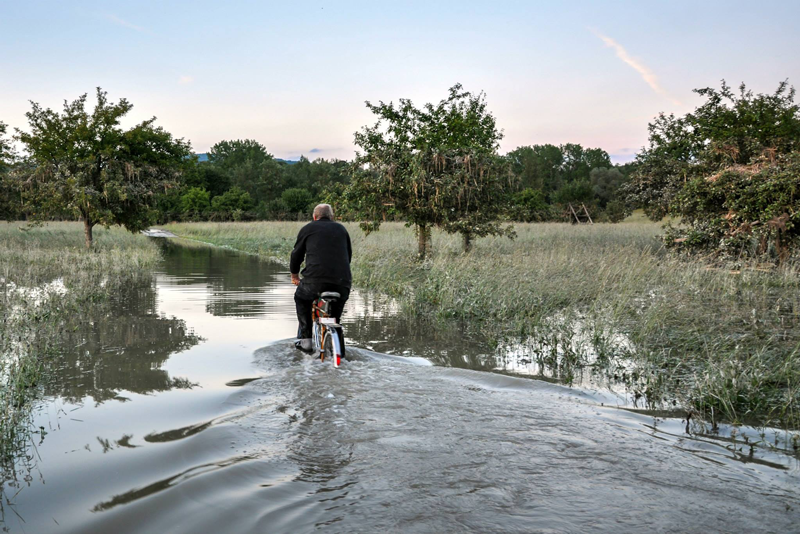 Hydrological services are of direct relevance to the work of the APFM on End-to-End Early Warning Systems, with the APFM being part of the WMO Flood Forecasting Initiative. The APFM also provides guidance on hydrological services such as flood risk mapping in relation to disaster risk reduction and to land use planning.